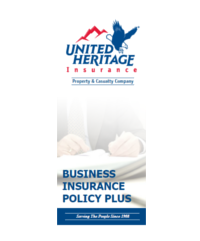 The Business Plus policy provides property and liability insurance for small retail stores or offices. Coverage can be provided for in‑home businesses. Cosmetologists, Barbers and Manicurists Professional Liability. Includes employees or independent contractors working on the premises. 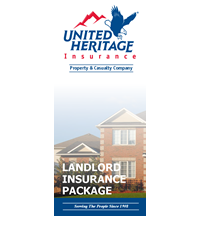 As a landlord, you have the need for property insurance and also for protection against the legal liability that comes from owning rental property. This policy combines both in an integrated package.